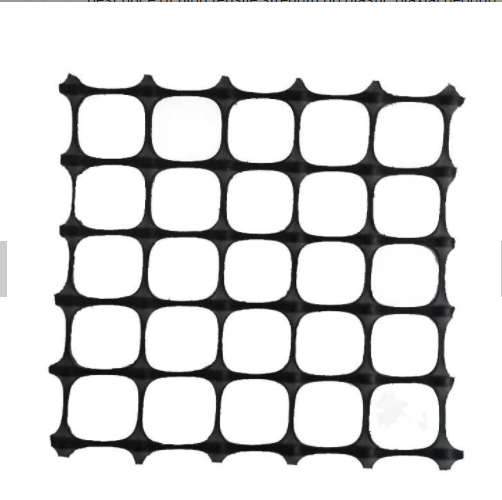 High Tensile Strength pp Plastic Biaxial Geogrid is manufactured from Polypropylene. 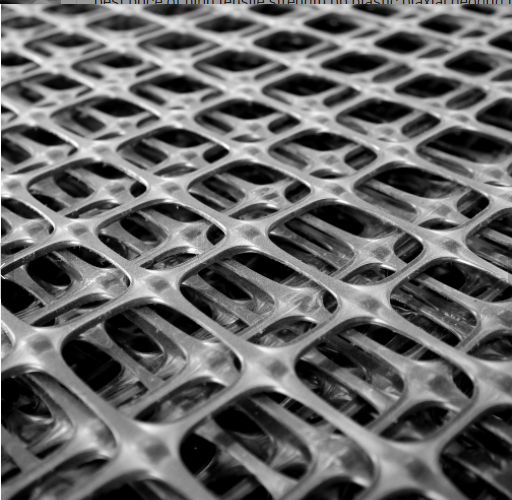 It is produced through the process of extruding, punching, heating, longitudinal and transverse stretching. 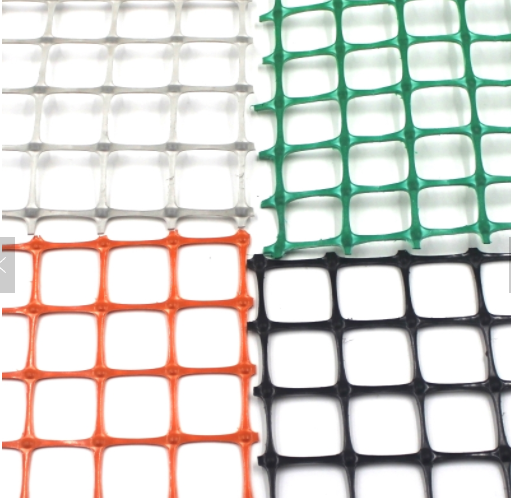 Packaging : standard export packing or packed as customers' requests. Lead time : delievery time within 10 days after down payment received. 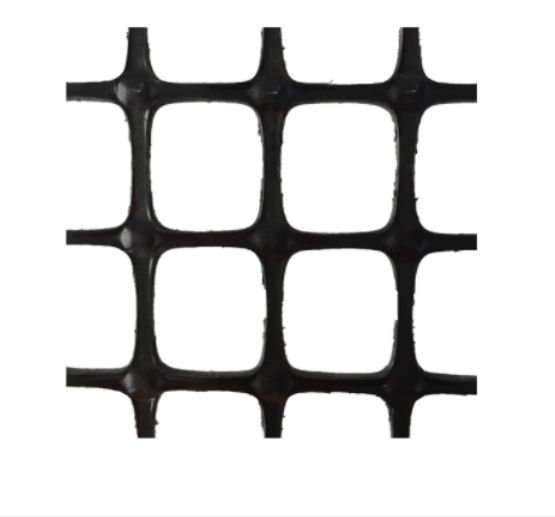 Looking for ideal High Tensile Strength Manufacturer & supplier ? We have a wide selection at great prices to help you get creative. 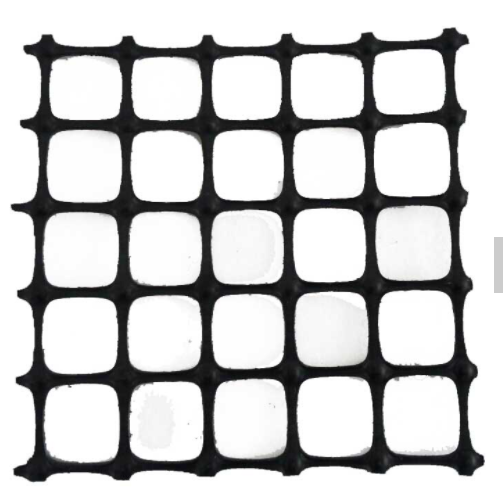 All the Pp Plastic Biaxial Geogri are quality guaranteed. 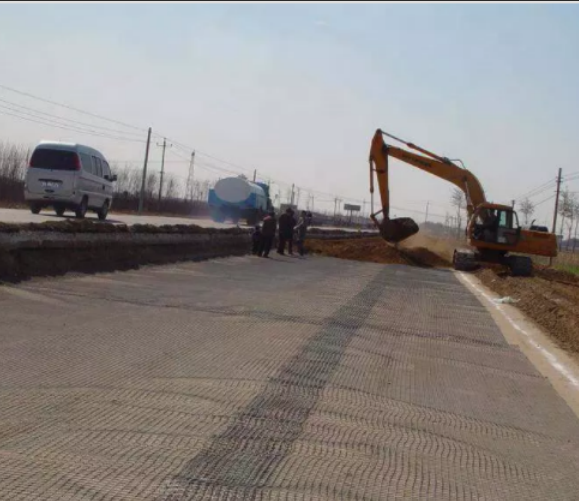 We are China Origin Factory of Plastic Biaxial Geogrid For Driveway. If you have any question, please feel free to contact us.